Have an injury that needs a closer look? 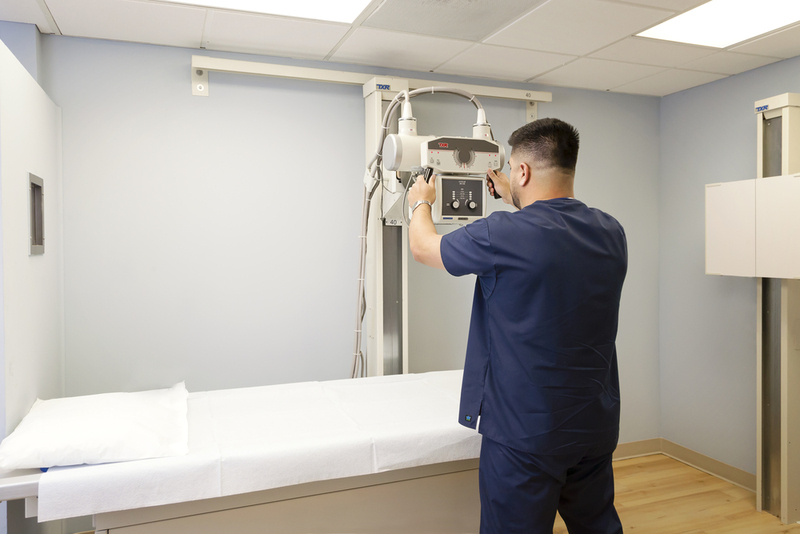 Dr. Paul's Immediate Care has an on-site, state of the art, digital X-Ray machine that allows for immediate imaging and review. You will know the extent of your injury before you leave. If your injury requires additional medical attention, our staff is experienced and trained in splinting, supporting and immobilizing your injury. If needed, we also have established relationships with local Orthopedic Physicians if a referral for additional care is needed.